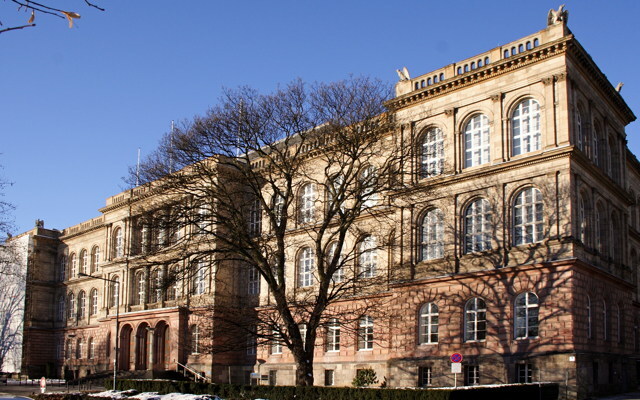 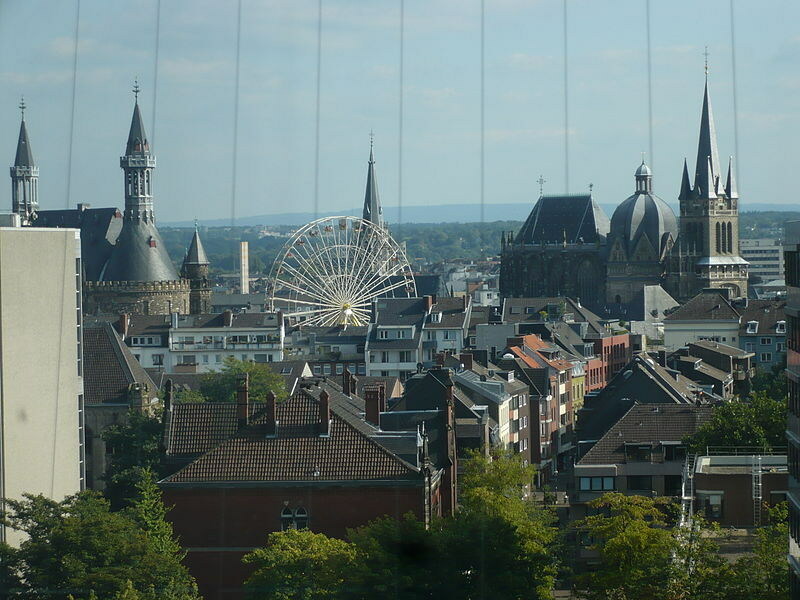 With more than 44,000 students, the RWTH Aachen is Germany’s biggest university focussing on technical subjects. 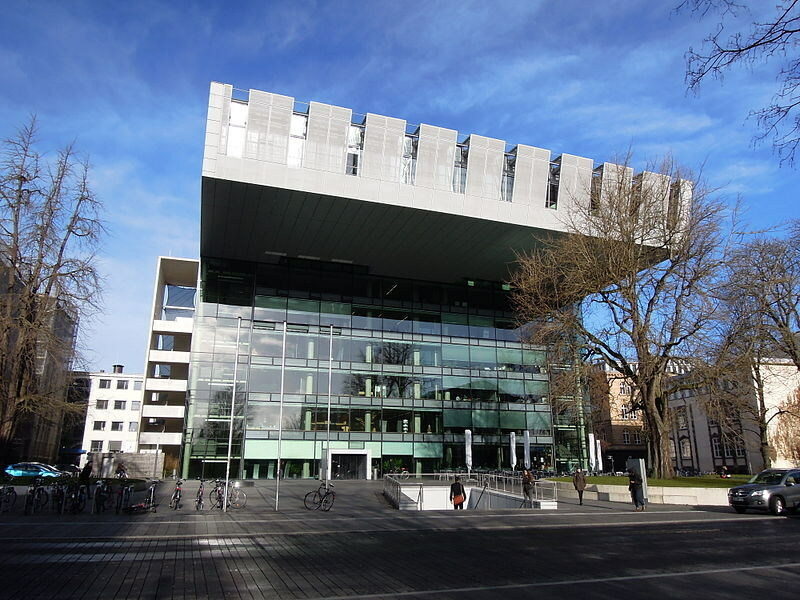 It received the most external funding of all German universities and is highly ranked internationally, both overall (Rank 78 in the Times Higher Education rankings) and for engineering and sciences. 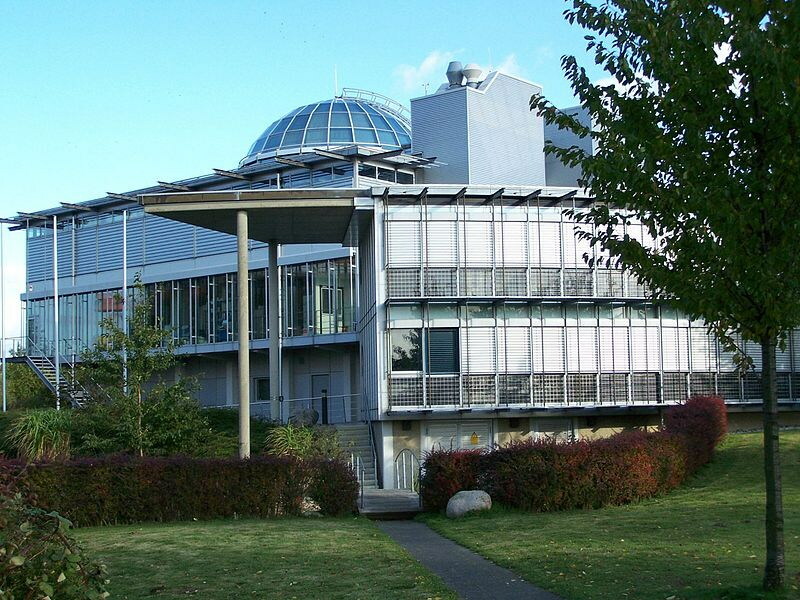 Within Germany, it is regularly recognised as having the best programs in electrical, mechanical and chemical engineering.